A keystroke logger is the solution of choice – if you want to monitor PC activity. It is easiest, and the most readily available way to learn what is happening on a PC or a set of computers. Over the years, engineers have created several applications that can track computer activities. Some of these approaches are hardware-based, while others are software-based. Hardware-based keyloggers are physical devices that need to connect with the PC to detect activity. The problem here is that such devices can be easily visible, and the subject of your watch can detect them. This approach is rarely used now. The software-based keyloggers are the better choice. You can install the keystroke logger software on the PC, it will just work in the background, and collect data. Keystroke Logger: How It Works? As its name indicates, a keystroke logger simply logs the keystrokes to create a complete picture of computer activity. A keystroke is the primary input device – whatever you need to enter into your PC, you need the keyboard to enter it. If you want to see how they work check out this article: How to install a keylogger. It makes it very easy so even you can do it. So, if the software can track your keystrokes, it can understand what you are doing on the PC. Modern keylogging software are highly accurate in creating a complete image of PC activity from keystrokes. When the person you are watching sends a mail on the PC, you get the complete text in your report. PC Tattletale takes this ability a step further, so it can track even those activities that do not use the keystrokes. For example, video chats rarely use keyboard, but are still important to track. Similarly, modern browsers remember and autocomplete a lot of information such as usernames and passwords. PC Tattletale can detect even this ‘hidden information’. 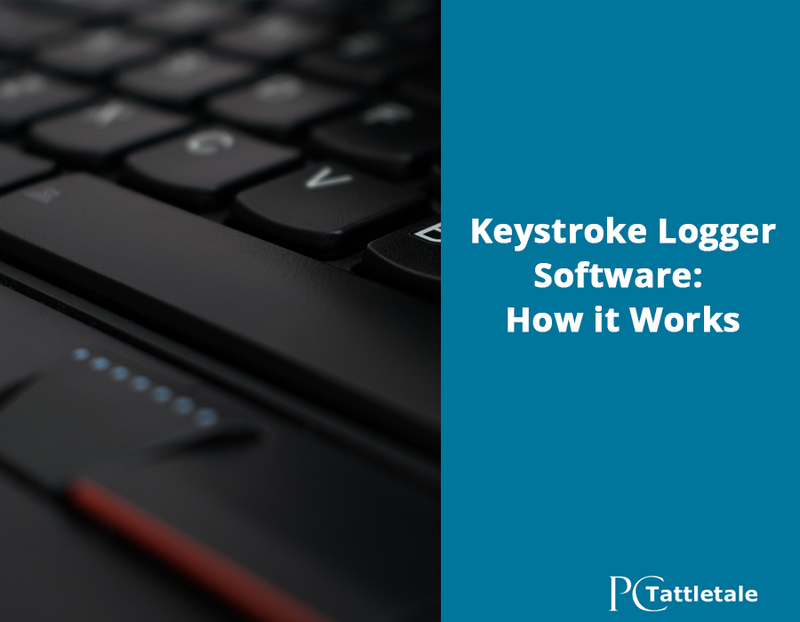 Our keystroke logger software is easy to install, and works on all versions of Windows. Best of all, it is free to download and try for one full week! Download PC Tattletale today, and test it out for yourself.